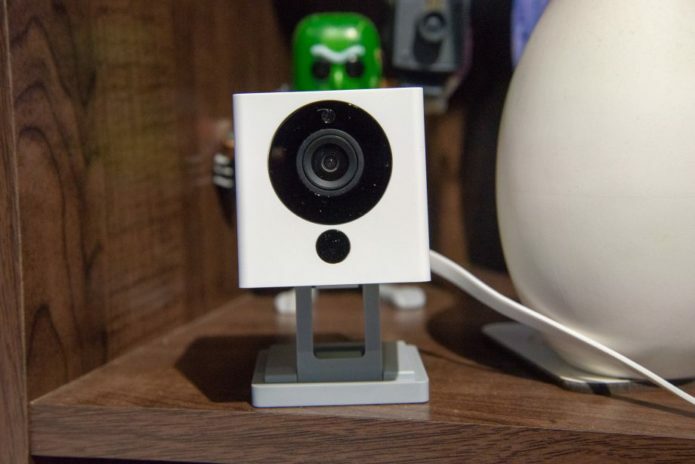 Security cameras might have been getting smarter but they’re also getting more expensive. The Neso SmartCam redresses the balance: here’s a Full HD camera that costs just £19.99. If that doesn’t sound cheap enough, I should also point out that you get free cloud storage, too.